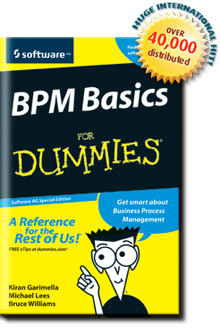 Read ‘BPM Basics for Dummies (from Software AG)‘. It is a basic introductory book on Business Process Management, similar to the one by IBM. 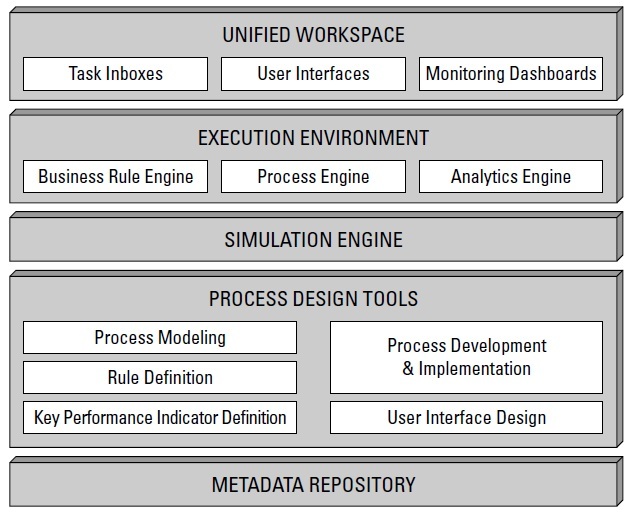 how BPM relates to other technologies like SOA and process improvement standards like Lean, Six Sigma, CPI, SCOR etc. the value proposition of BPM (Automation, Agility, Flexibility, Visibility, Collaboration, Governance). The book is available at Software AG site.